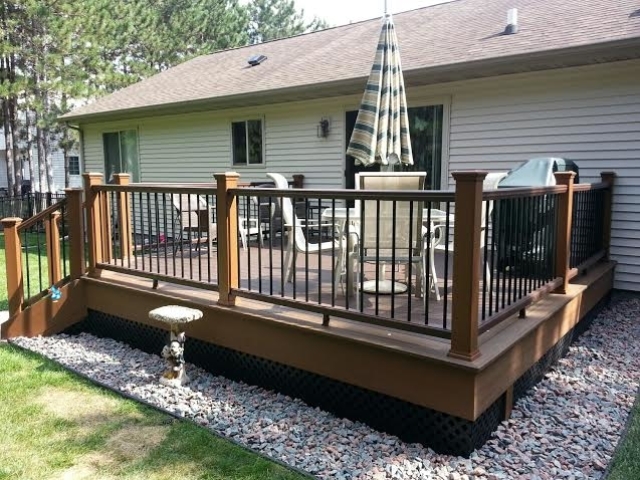 A Custom Wood Deck is an excellent way to keep a natural look and feel about your property while greatly enhancing your enjoyment and your outdoor lifestyle. 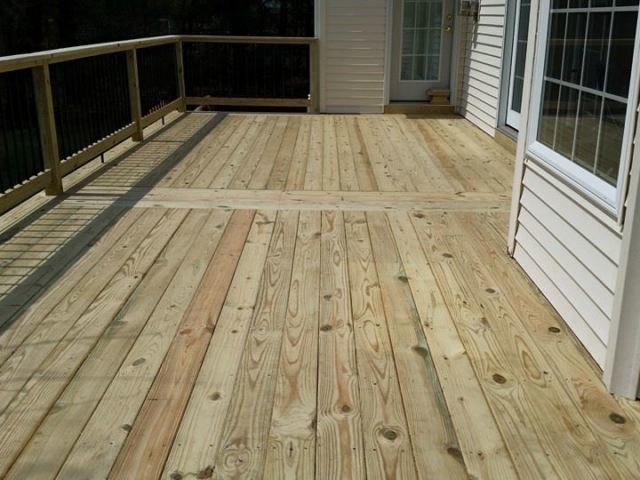 Most decks today are built out of wood because it’s affordable and easy for your builder to work with. 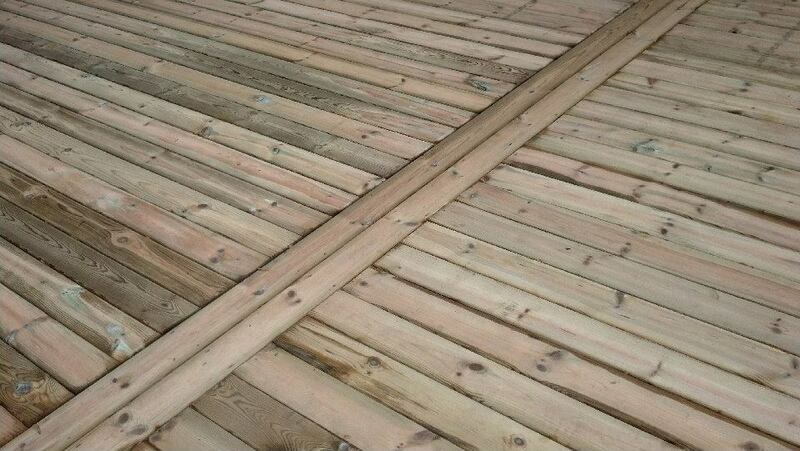 The most affordable and commonly used type of wood for decking would be pressure treated decking materials. 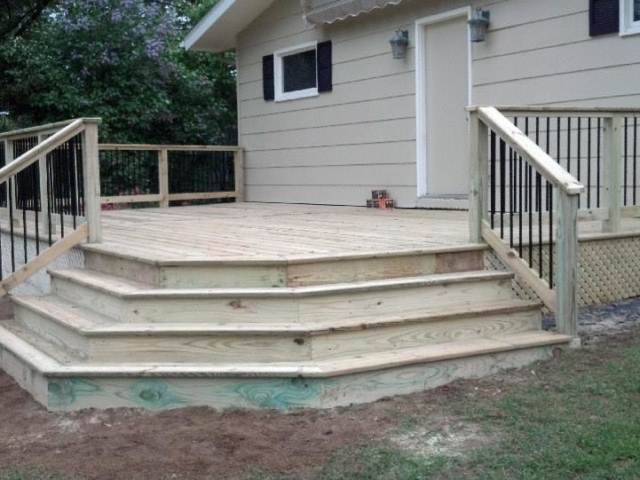 We aren’t just limited to “wood” decks. 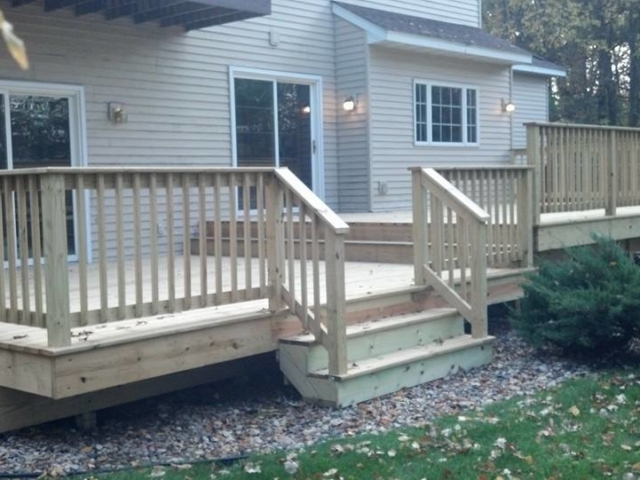 We can also provide competitive estimates for composite decks such as Azak, Trex, Timber-Tech and others. 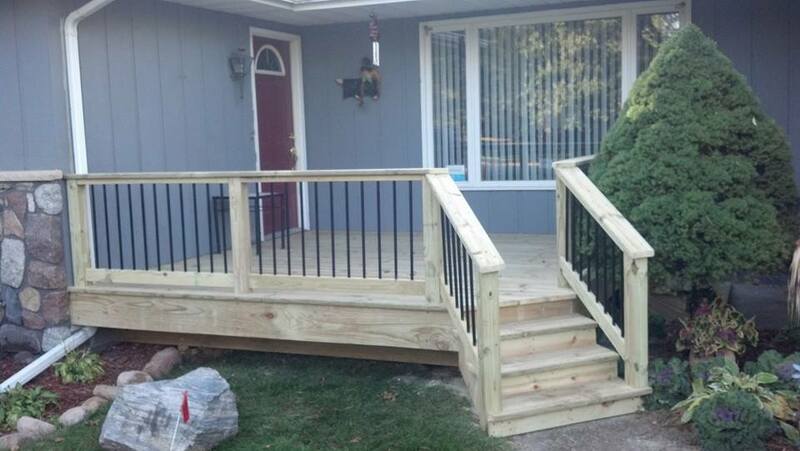 If you other materials in mind please let us know. 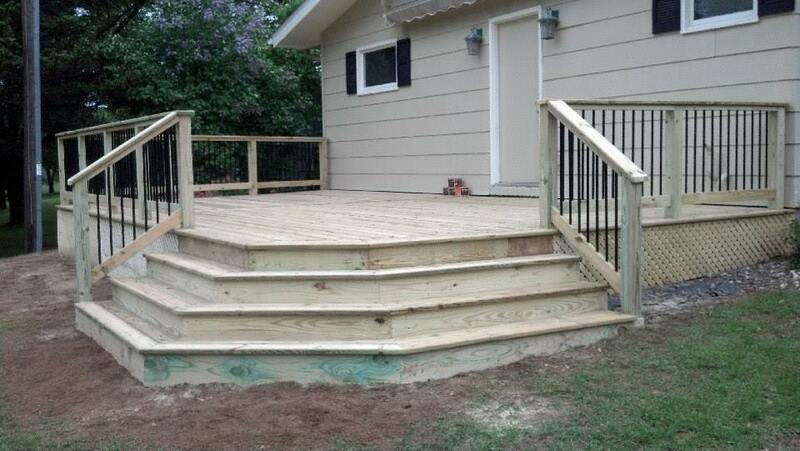 We’ve only offered the suggestions below because they are common. 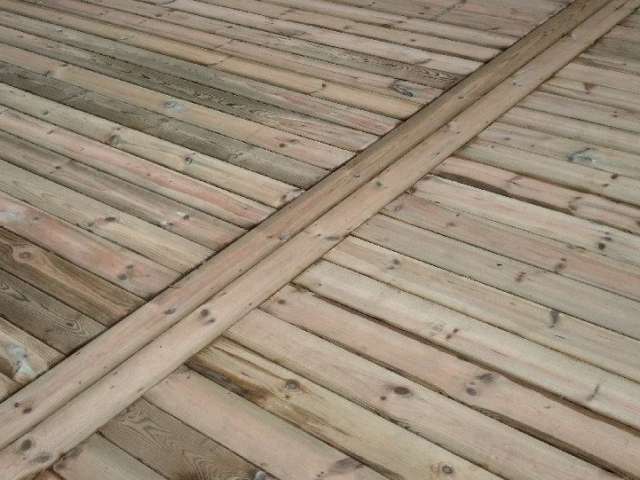 Pressure Treated Decking: It’s very resistant to rot and insects and it also withstands moisture very well, not to mention it’s readily available which also makes it affordable. Pressure treated wood doesn’t necessarily need to be painted if you like the dark brown, or dark green color variations that it comes in. 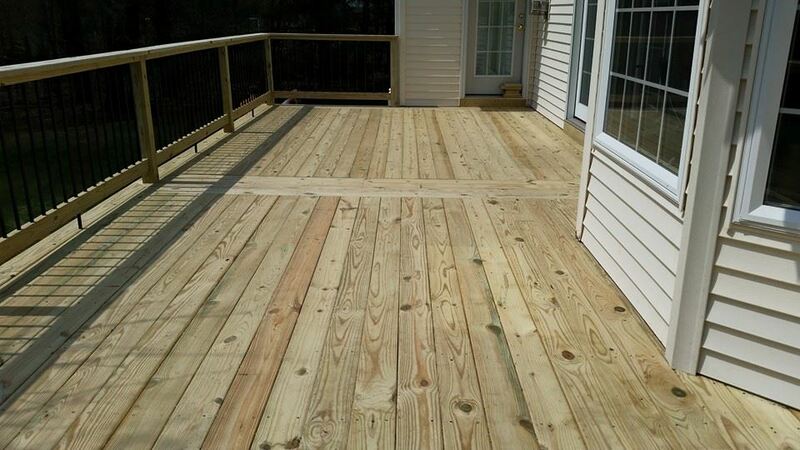 Most pressure treated decking material is milled from southern yellow pine. 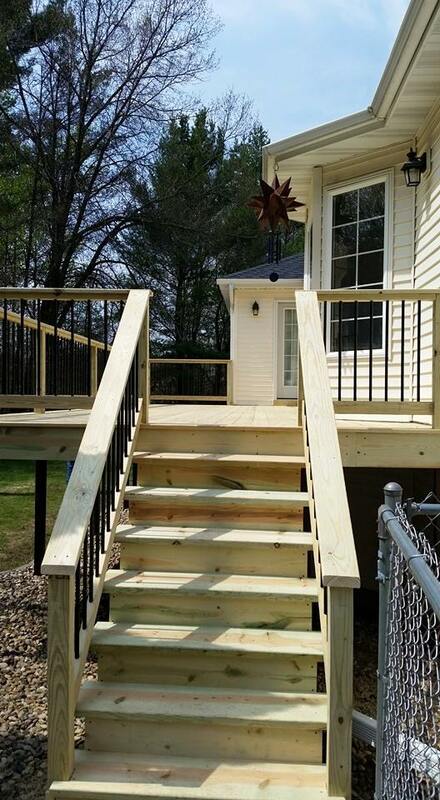 Abel Complete Construction can build you a deck out of pressure treated lumber throughout Central WI and the Portage County area. 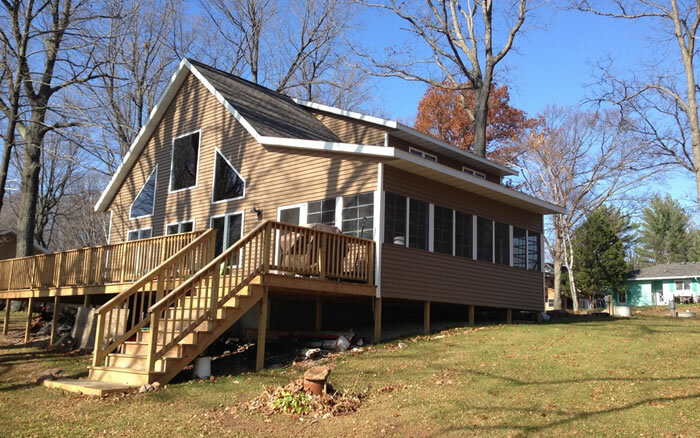 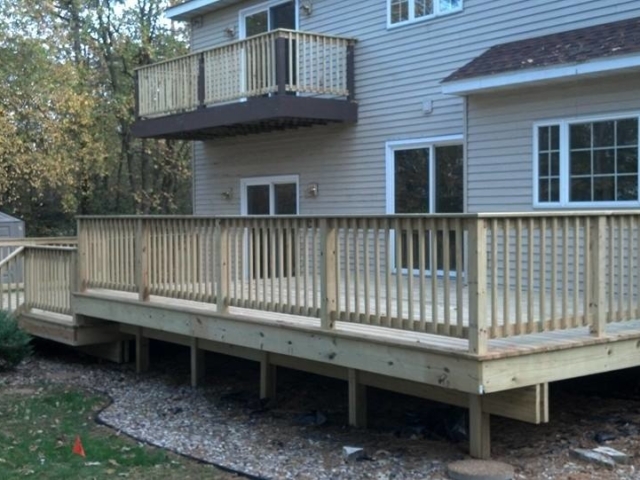 If there was just one single exterior home improvement any Wisconsin homeowner could make to their home, that would enhance both the look and property value it would be the addition of a new custom wood deck. 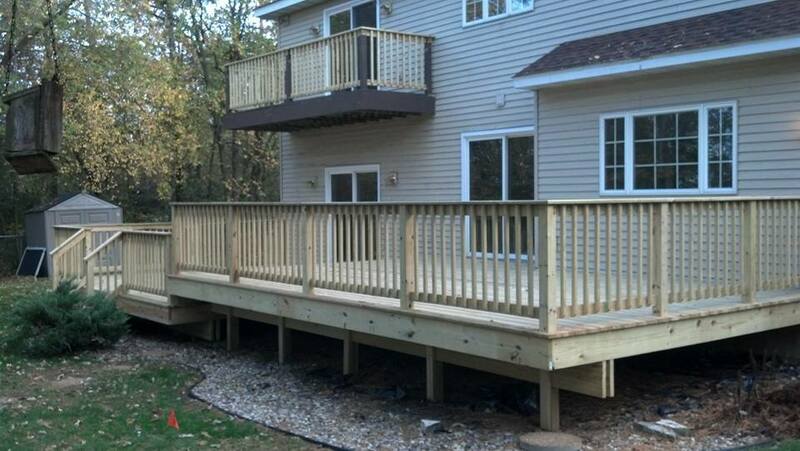 Not just any old deck will do however, and there are several things you need to consider before you get to work building your deck. 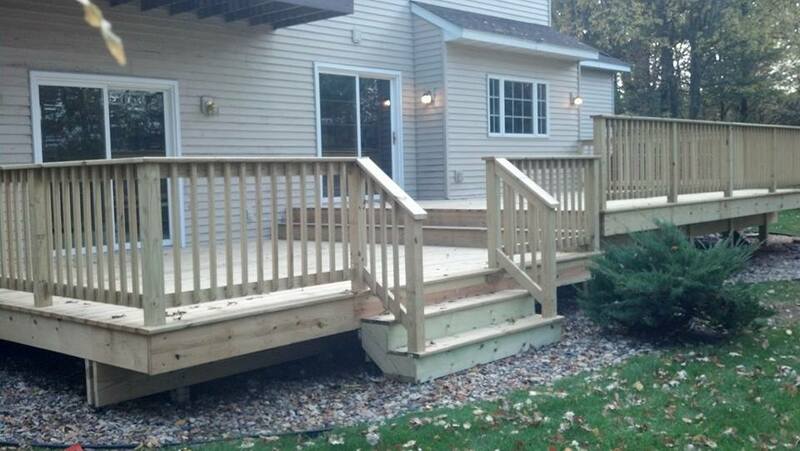 That’s why choosing an experience team like Abel Complete Construction is your best choice! 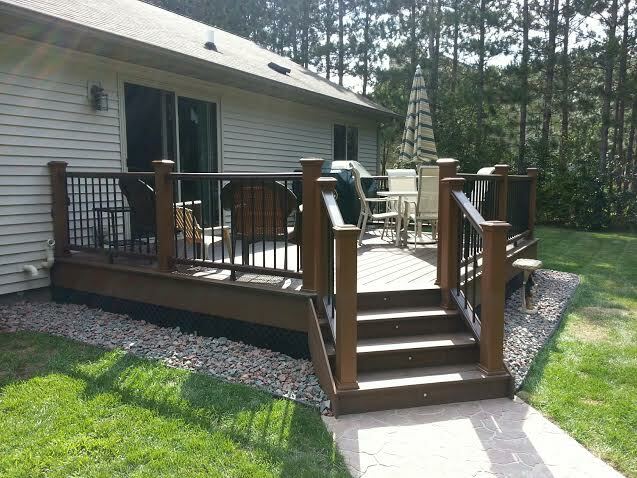 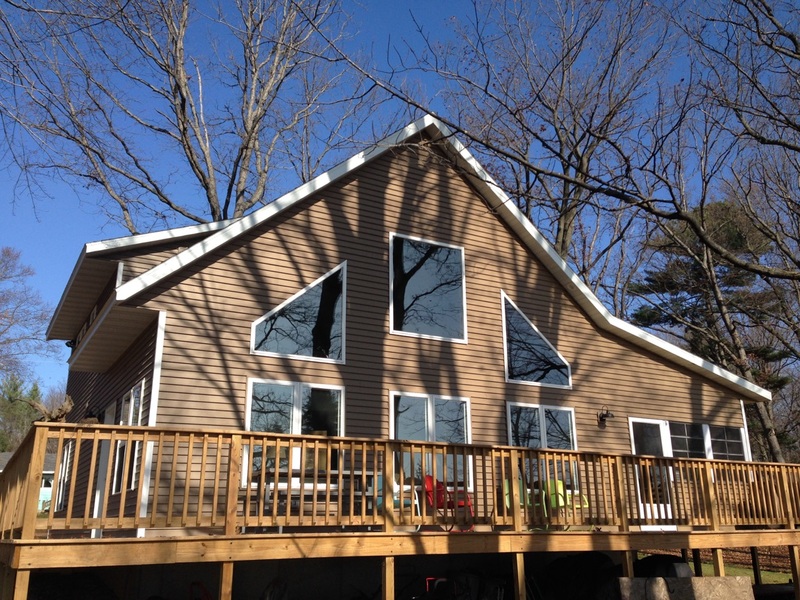 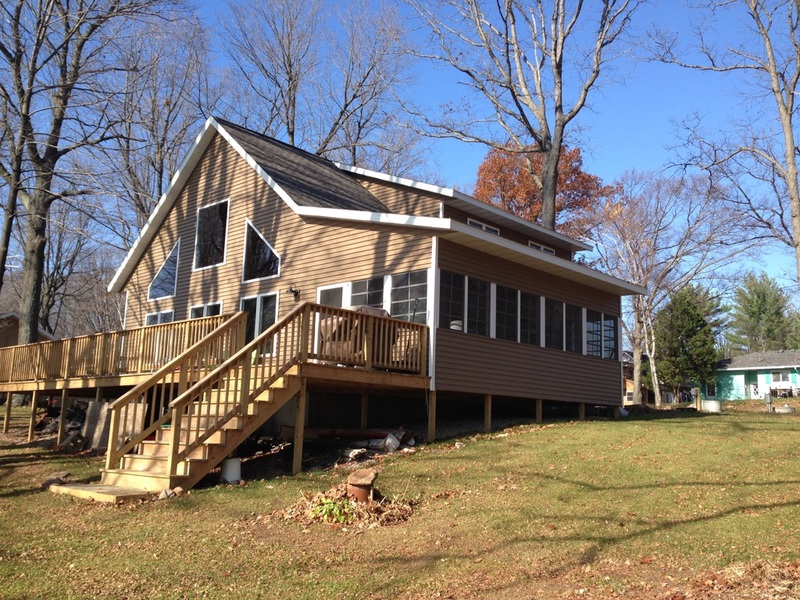 We understand you’ve got many contractors to choose from in Wisconsin to complete your custom deck building project. 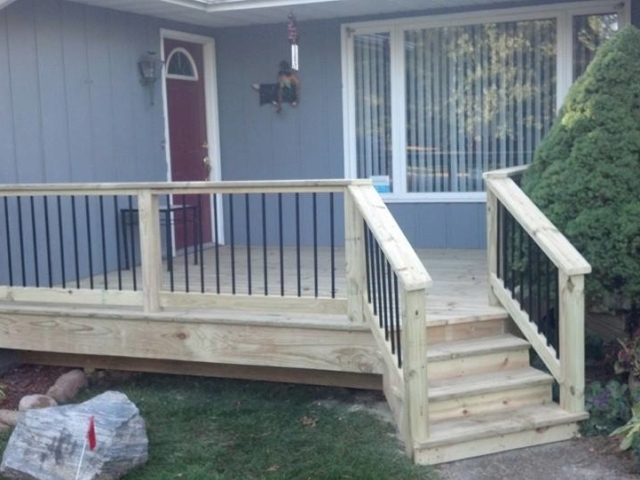 We just want you to know that when you choose Abel Complete Construction to complete the deck project on your home you’re not just getting a contractor. 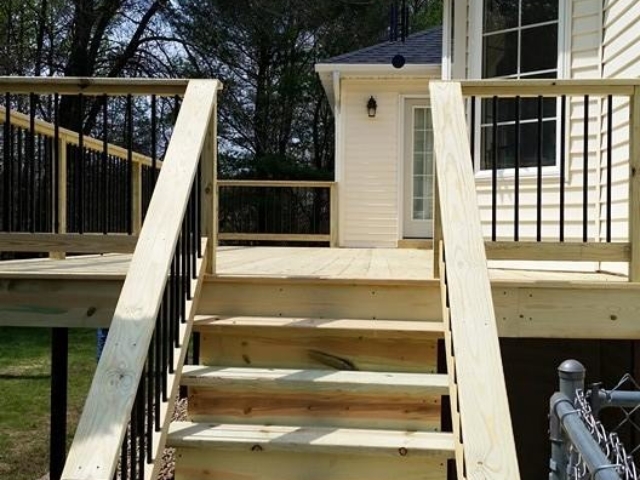 You’re taking on a valued partner with years of deck building experience and who wants to make your home a more enjoyable, more suitable place to live for your family.